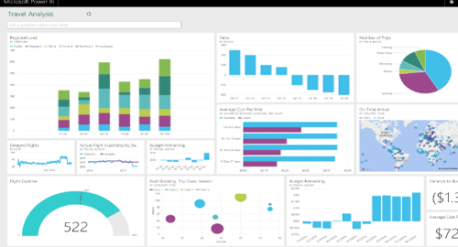 The SQL Server BI Platform delivers new business intelligence capabilities into a user’s database that are easy to use, allowing users to get the most from their data. 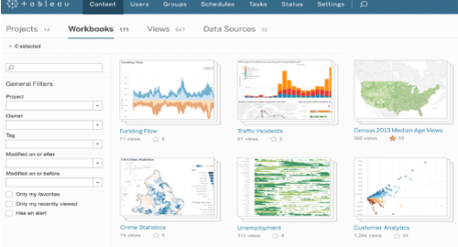 Users are able to easily upgrade to the new built-in tools and start creating powerful data models, reports, and data visualizations on their secure data, that is easily consumed and shared on any device. SQL Server Analysis Services is an analytical data engine that provides the data for business reports and applications such as Excel, Power BI, Reporting Services reports and other data visualization tools. This analytical solution allows users to build a single version of the truth across data sources with multidimensional and tabular models. 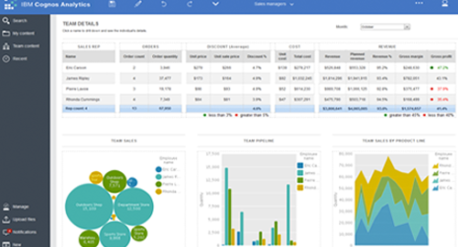 With this enterprise-ready reporting solution, users are able to scale their reporting capabilities to thousands of users across their organization. 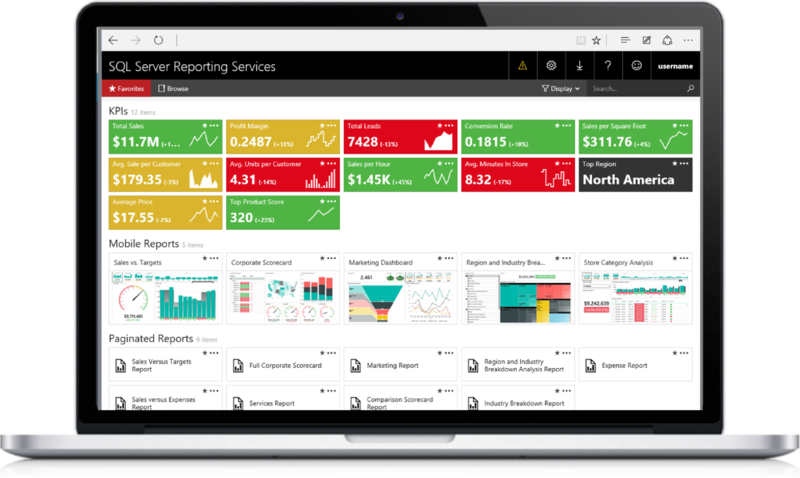 Users can create, deploy and manage a variety of reports from Reporting Services & Power BI with a range of tools they provide. Users are able to view reports in a variety of different ways; whether on their mobile device, on their web browser or in their email. 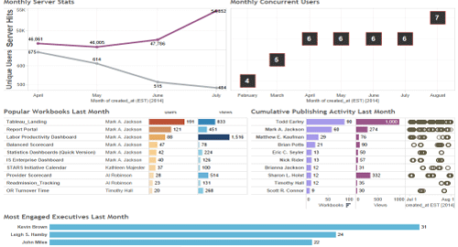 With SQL Server R Services, users are able to use R-based analytics directly inside their SQL Server database. Users are able to use a standard T-SQL interface to compute billions of rows of data while maintaining the data security within your existing infrastructure.